Search engine giant Google has announced they will be moving their UK headquarters following a £1 billion property deal. A new 2.4-acre site at Kings Cross in North London has been set out with plans to build a seven and an eleven-story complex. The development will begin later this year with a plan to be completed by 2016, moving its staff from the current Google hubs based in Victoria and Holborn, London. 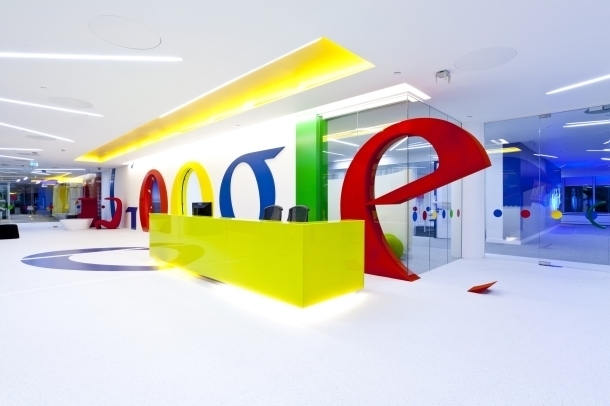 Google’s Matt Brittin said the move was “good news for Google, London and the UK”. The new site is a former fish, coal and grain goods yard, spanning almost 70 acres of land based in the King’s Cross Central development. The redevelopment will also include plans to create shops, offices and new housing. Google has traditionally leased its overseas offices but in the past two years has purchased premises in Paris, Dublin, and now London. Being one of the top organisations in the world to have exciting office spaces for its staff; we are expecting this new hub in 2016 to be no exception. Construction on the site will begin towards the end of this year.